Finding your signature scent can be quite the task especially for those who may have a sensitivity to certain scents like me. However, after careful research, I found fragrances that will work for me. Here are a few of my tips whether you have allergies or just need a little assistance. If you are in a store why not try out a new fragrance either at the fragrance counter or tester at the display. You can also try it out on a perfume strip or sample while shopping online. 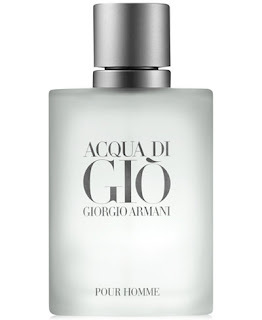 This way you get to try a new fragrance before fully committing to buying it. When buying a new fragrance be sure to check out the scent life. 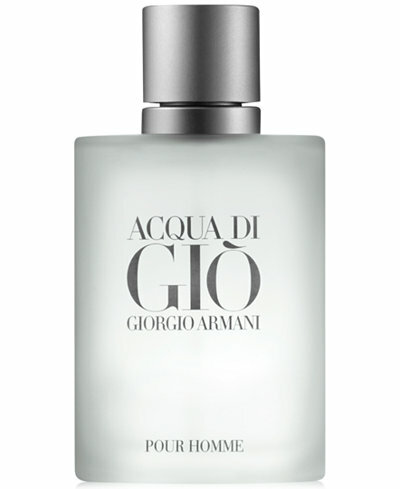 Depending on the length of time you can plan to wear the specific fragrance during the day or at night. Switch up your fragrance during each difference season. 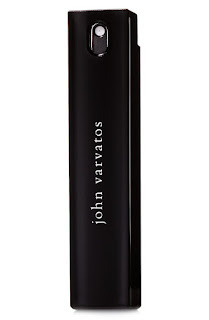 For spring/summer look for a fragrance with light floral notes. You can look for fragrances with heavy notes such as wood and spice. I will say be careful with the floral notes if you tend to live in a mosquito-prone area. Also, floral can be overpowering so apply with caution. Unfortunately, sometimes your favorite signature scent will be discounted. If you can’t find it on EBay then why not find a similar scent from the same brand. 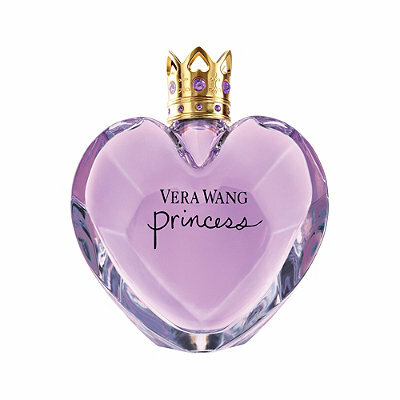 You can find discontinued fragrances on FragranceNet. However, when shopping online just be aware of scams. We all have different body chemistries so consider this when choosing your fragrance. The notes can behave differently depending on the wearer. Don’t go overboard when it comes to spraying your fragrance. Apply it your pressure points (wrist, neck and etc.). Also, be considerate you could interact with someone who might have allergies. 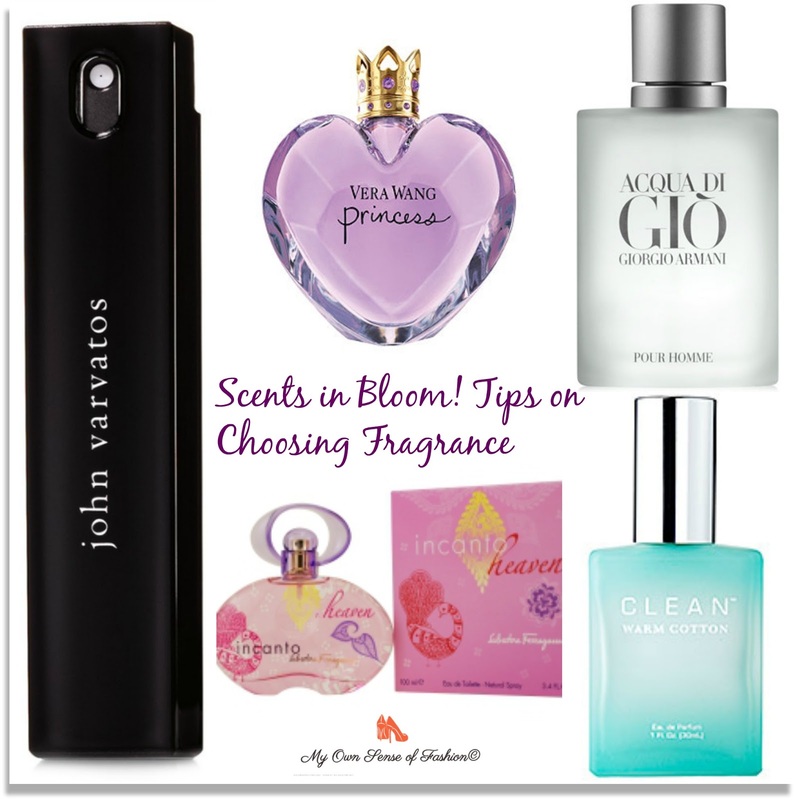 Hopefully, you will try these tips before you make your next perfume or cologne purchase. Here are a few scent selections for you to check out below. As always check out My Own Sense of Fashion for the latest in fashion from around the globe. *Disclaimer -This post contains affiliate links.